I’m going to show you how to buy Hostgator hosting, one of the most popular web hosting providers on the Internet. #Hostgator web hosting plans. Series videos #wordpress #tutorial for beginners step by step. ► Channel share wordpress tutorial for beginners step by step in english. 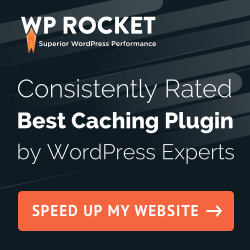 Guide to install and use the best wordpress themes, best wordpress plugins. ► NEW Videos Publish Every Day. ► GIVEAWAYS Every Week. 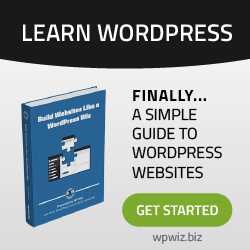 It could be the premium wordpress themes, premium wordpress plugins, training videos, ebooks.